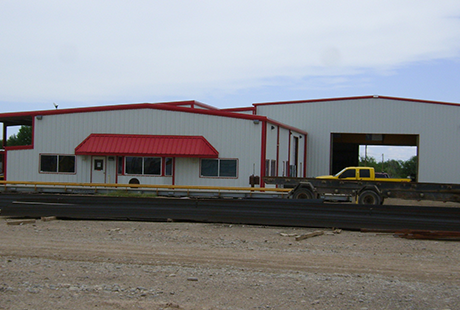 We'll help you build it better with a wide range of products. 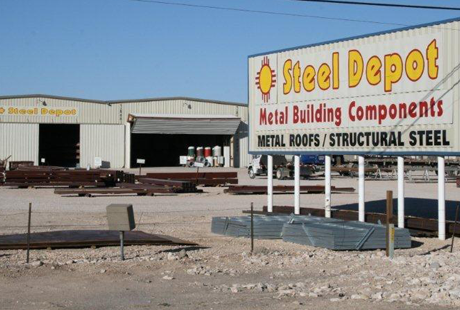 Steel Depot has become one of the leading steel, scrap and metal building companies in West Texas and Eastern New Mexico. 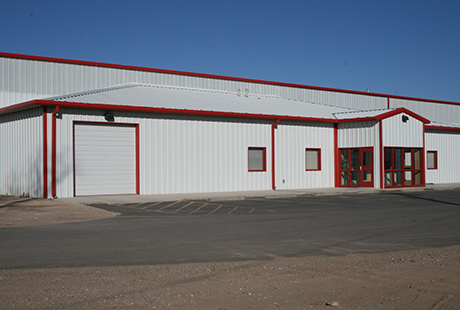 Currently, Steel Depot has facilities in Hobbs, Artesia, Carlsbad and Roswell, New Mexico as well as a sales office in Lubbock, Texas. 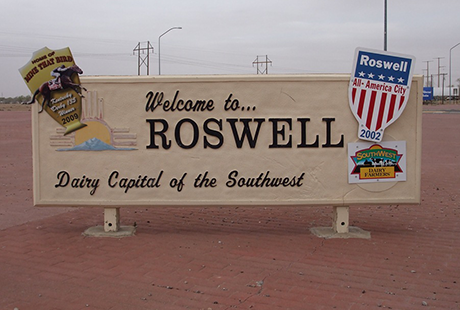 We also offer Drop Delivery providing the greatest economy. Call today for details. 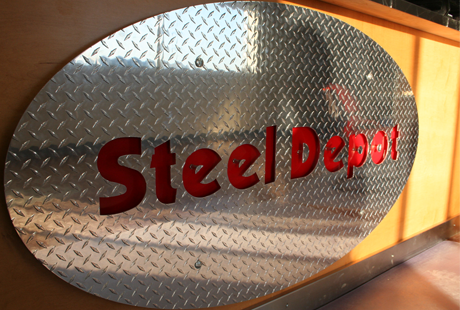 Steel Depot has expanded into a growing, thriving business with its roots squarely planted in faith, honesty, integrity and loyalty….towards our friends, our customers and our incredible employees.